We are really proud of winning this award as all our hard work is community based, and it's really amazing to be recognised for our contributions in this area. "Parking is an essential public service and can be a positive contributor to local communities. 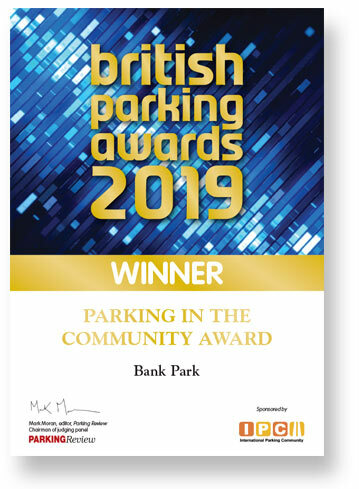 This award will recognise people working within the parking sector who have engaged with and supported their local communities." We'd like to thank all the charities we work with for giving us the opportunity to create strong, meaningful partnerships that benefit those most in need.